Millions of people visit the Smoky Mountains each year, and one of the first things most folks want to know is where to park in Gatlinburg. 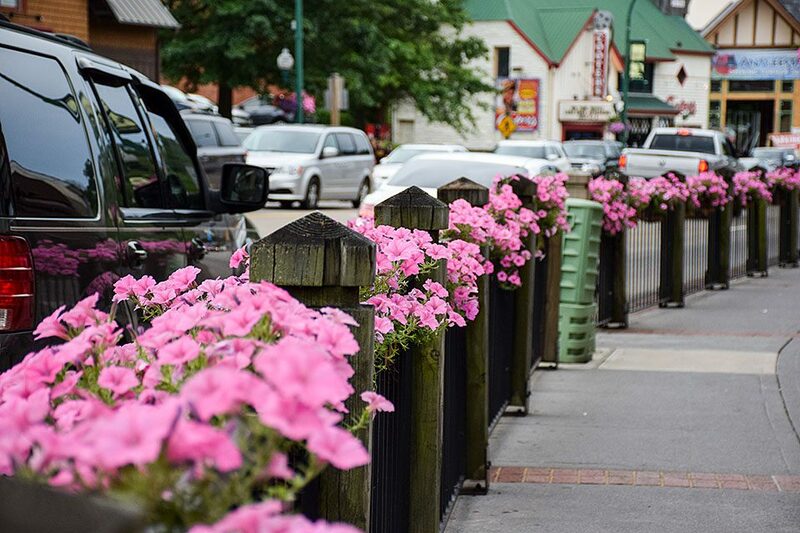 It’s a question that comes up a lot, because the city packs a lot of vacation fun into a very small footprint, and most of the businesses located along Gatlinburg’s Parkway and side streets reserve their parking areas for customers only. This means that unless you plan to patronize a specific shop, restaurant or attraction, parking in Gatlinburg can sometimes be a challenge. In many cases, even your destination’s parking area may be limited in size, which puts you back at square one. Of course, if you’re staying in a downtown hotel, motel or condo, your parking worries are few, but for those who may just be driving in for the day, or perhaps staying at a property in an outlying area, downtown Gatlinburg parking is still a necessity. The good news is that we’ve made Gatlinburg, Tennessee, parking a breeze with seven handy facilities throughout the downtown area. Our spacious lots are in the middle of all the action, so whether you just need to park for a couple of hours or all day, we’ve got the locations – and plenty of room – to welcome you to downtown Gatlinburg!